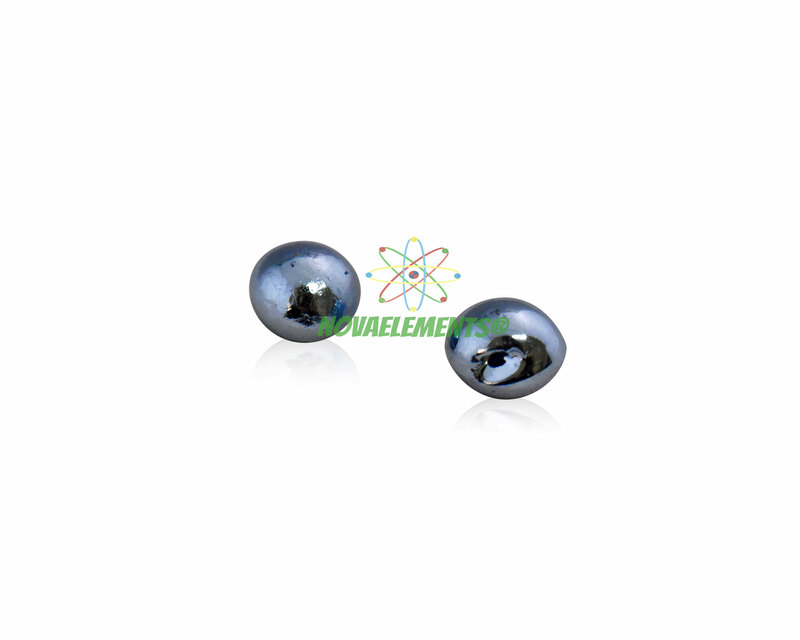 The blue platinum group metal osmium is at normal conditions the most heavy element. It is very hard, rare and expensive. 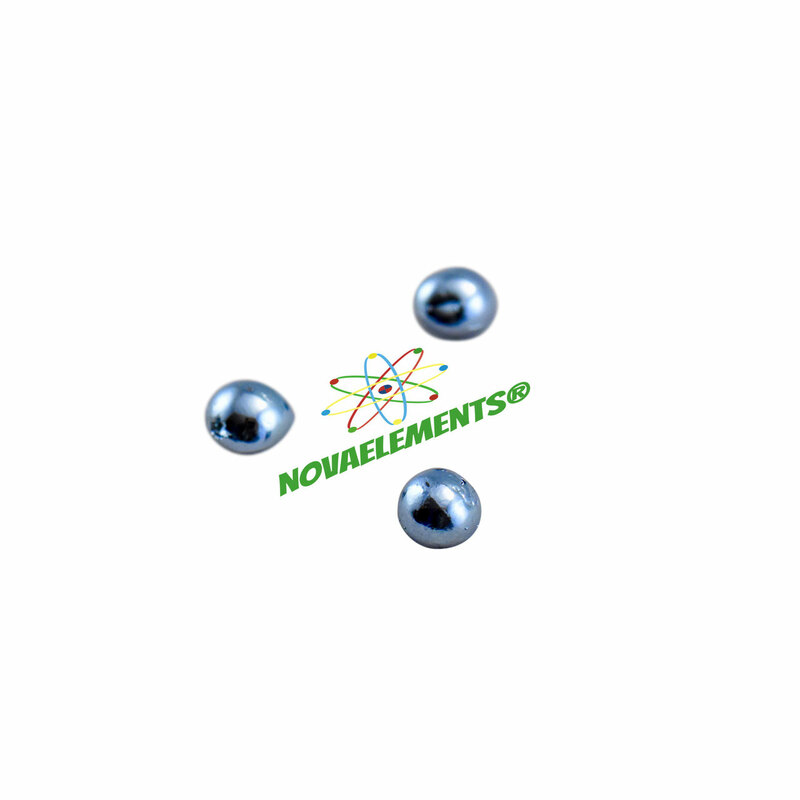 So it is only used, when something very durable and small is needed, like sometimes for the ball in good ballpoint pens (in an alloy together with iridium). High purity Osmium metal element pellet 99,99% various weight, Osmium sample in beautiful glass vial with label. Pure element 76 sample. DISCOUNT CODE NOT VALID FOR THIS ITEM! THE ORDERS DONE WITH THE DISCOUNT CODE APPLIED WILL BE DELETED, THANK YOU!